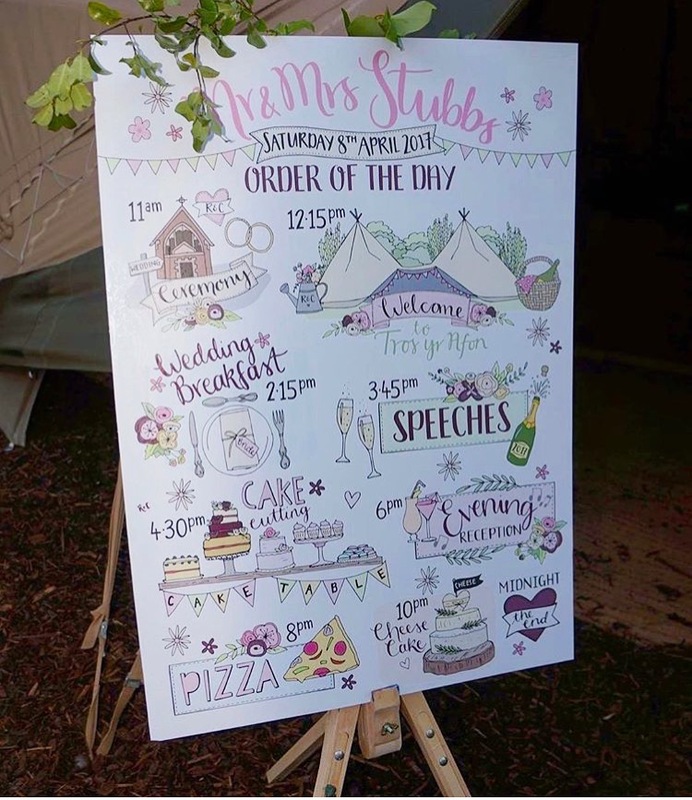 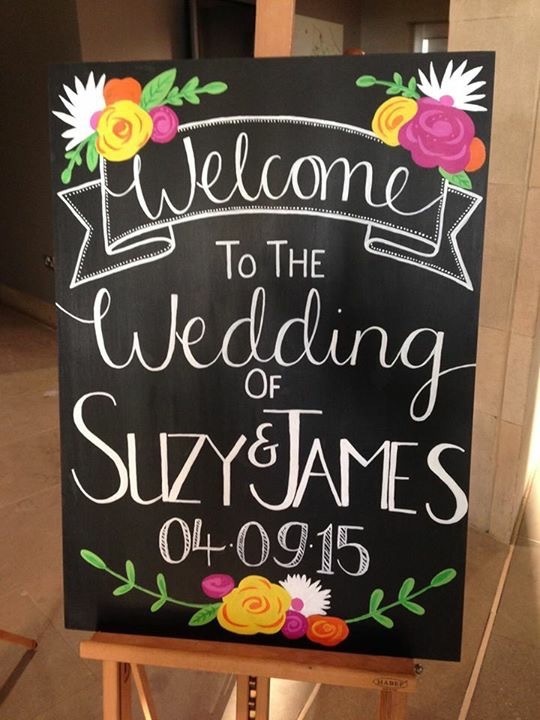 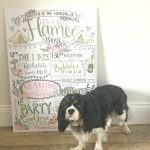 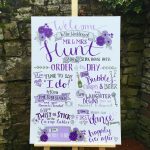 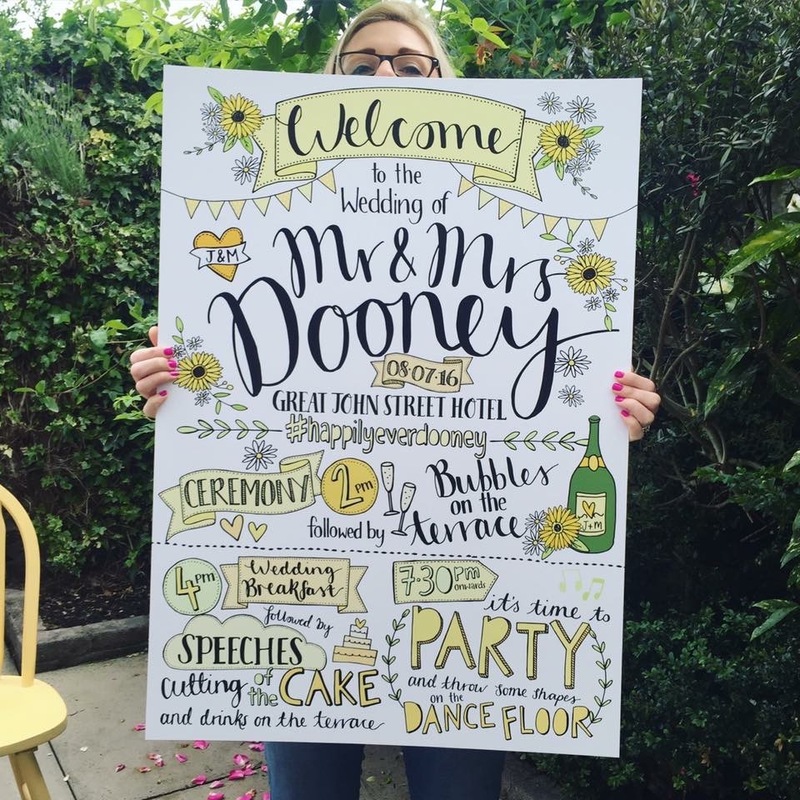 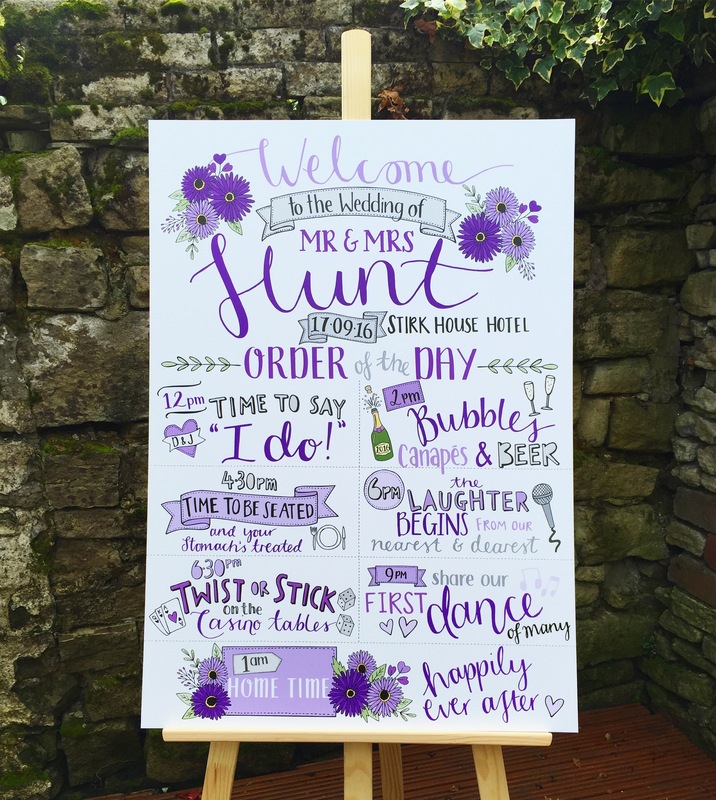 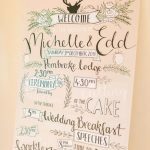 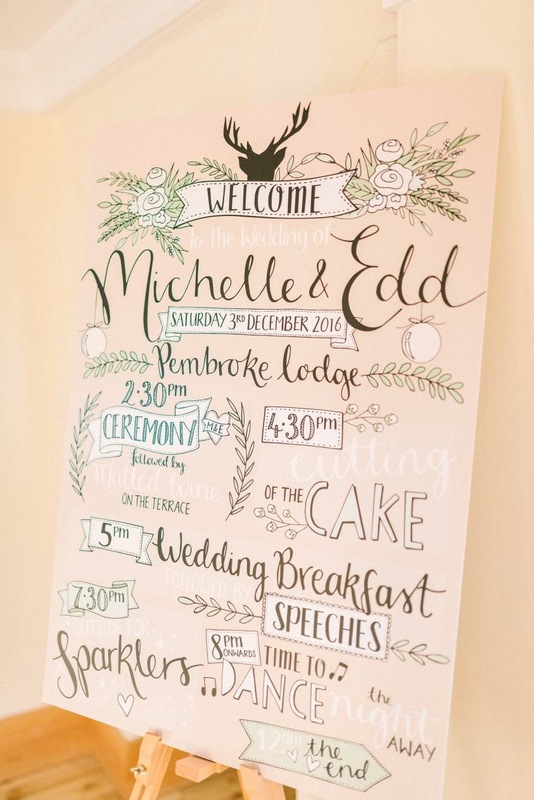 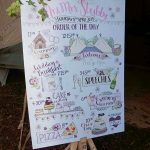 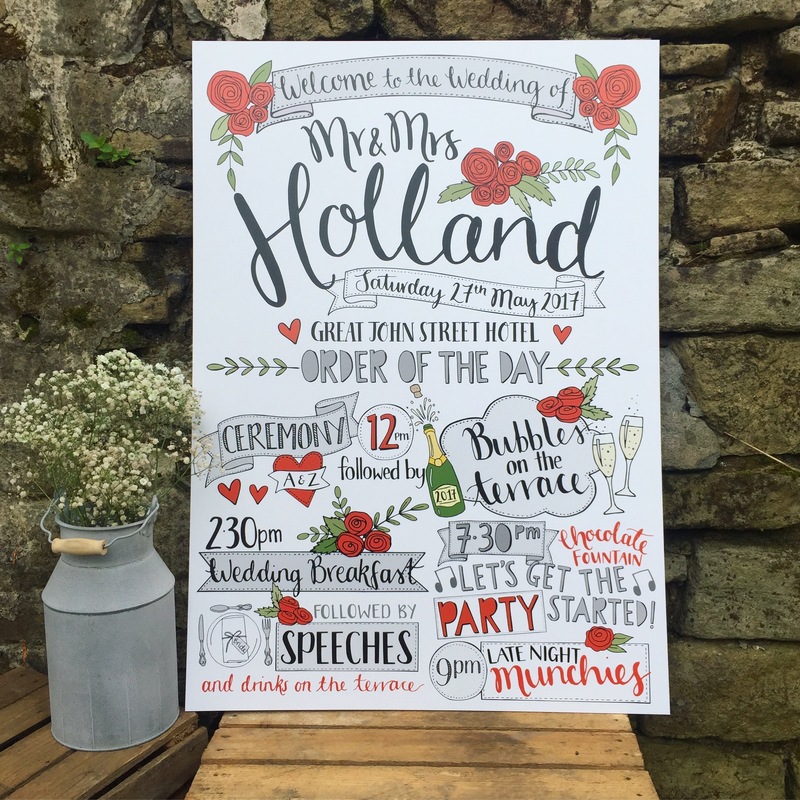 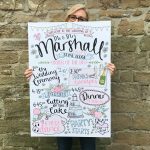 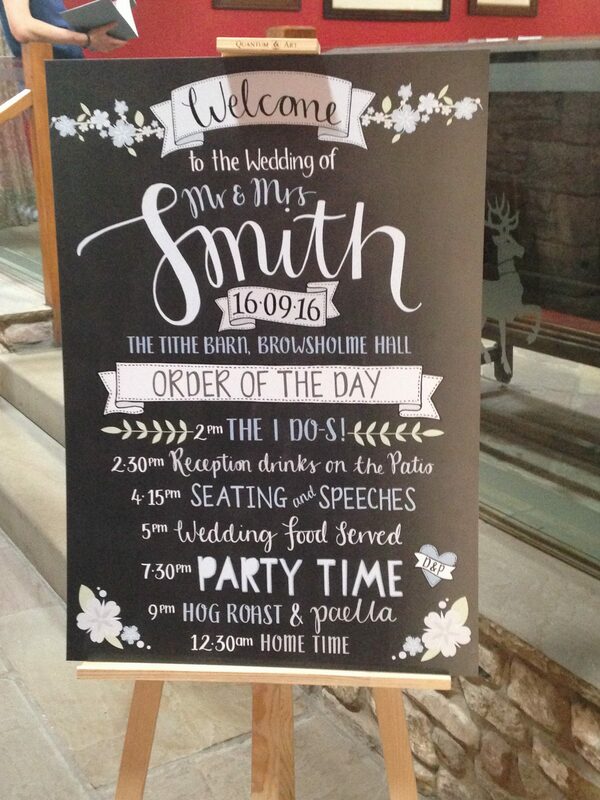 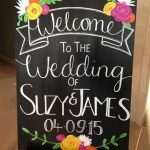 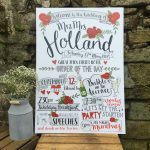 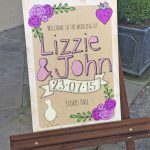 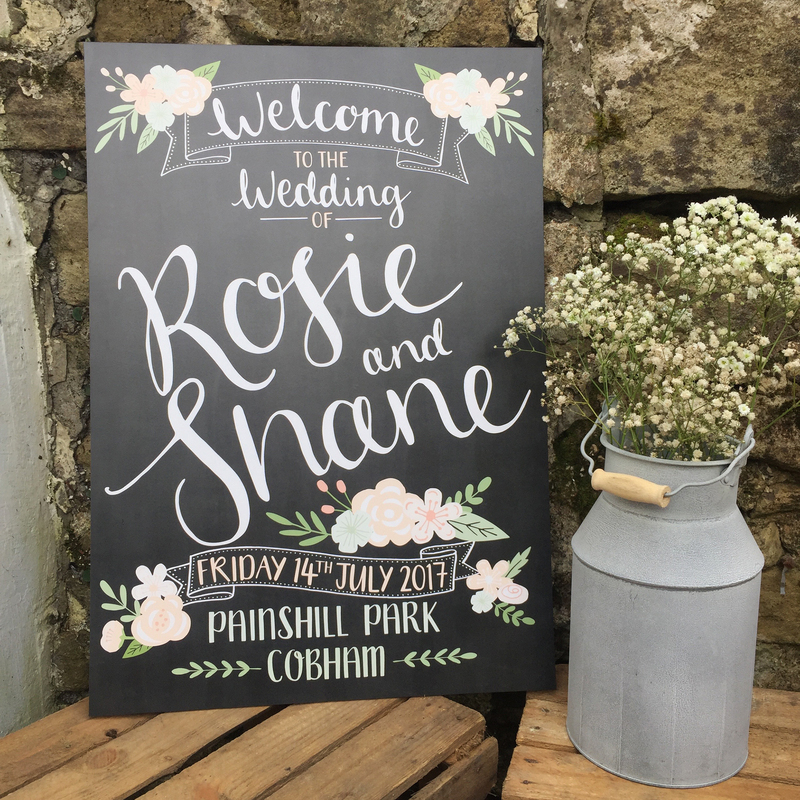 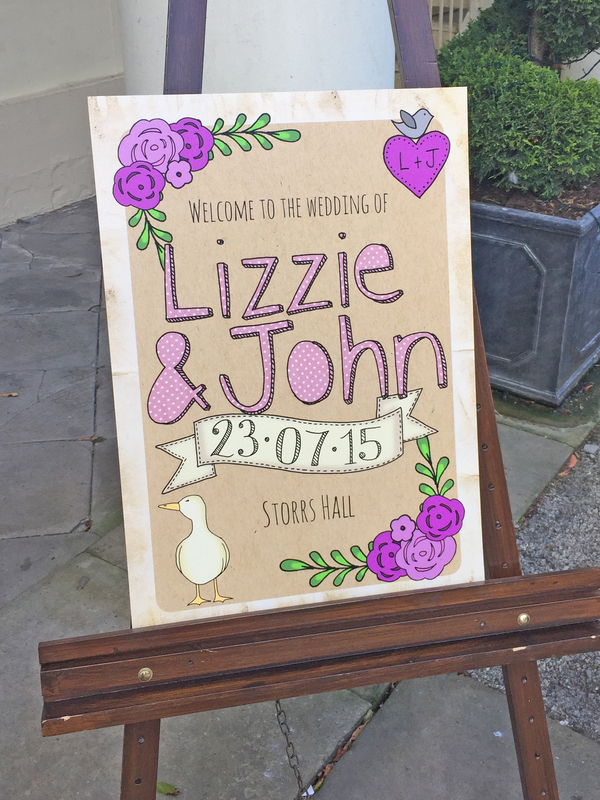 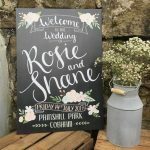 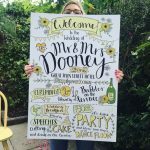 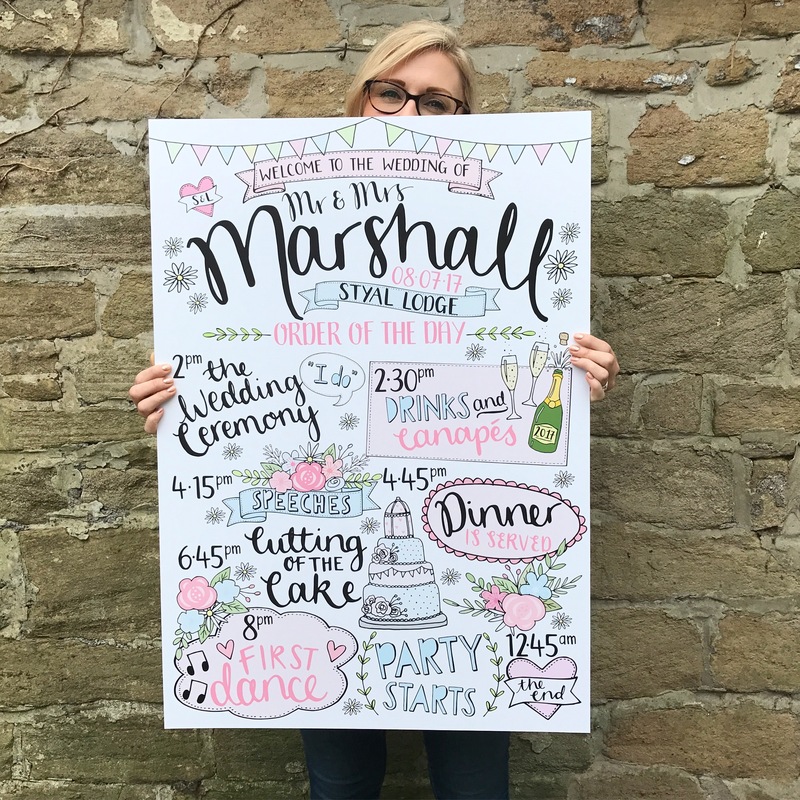 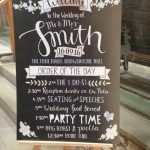 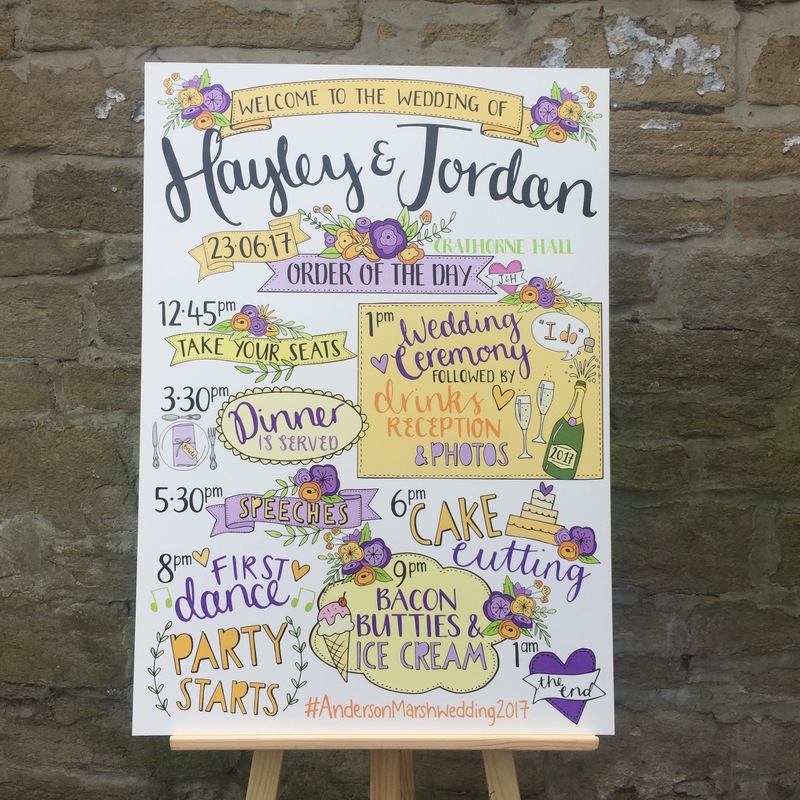 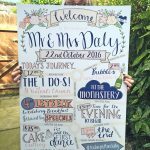 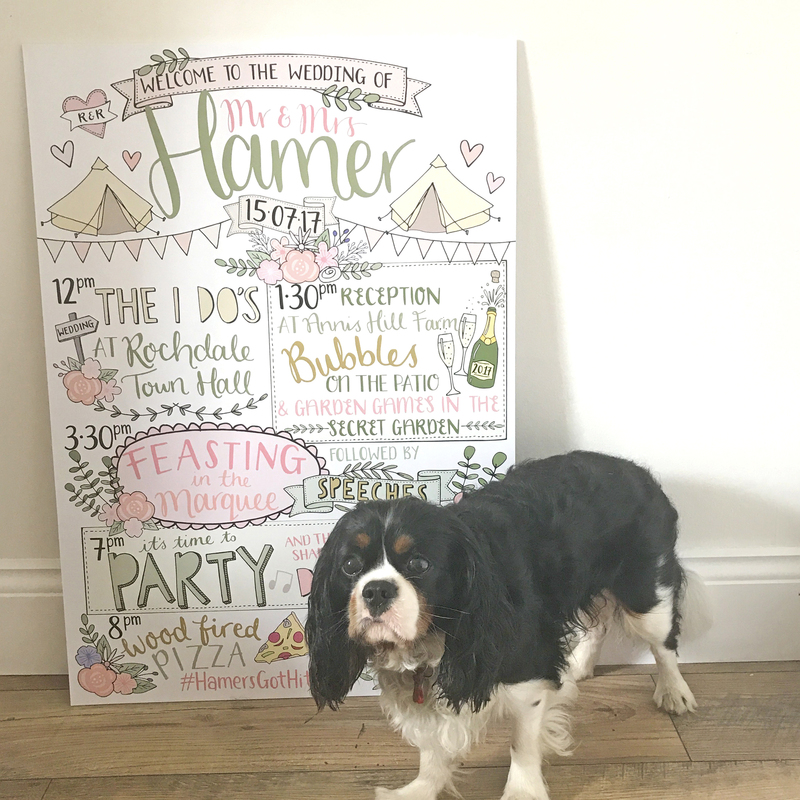 Order of the Day boards are a great way of welcoming your guests to your wedding, letting them know what’s going on and a giving them a timeline to the day – like what time dinner is served! 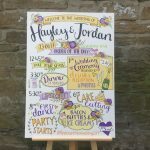 They are completely hand drawn and the colour scheme, flowers, wording etc are all customised to suit you and your day. 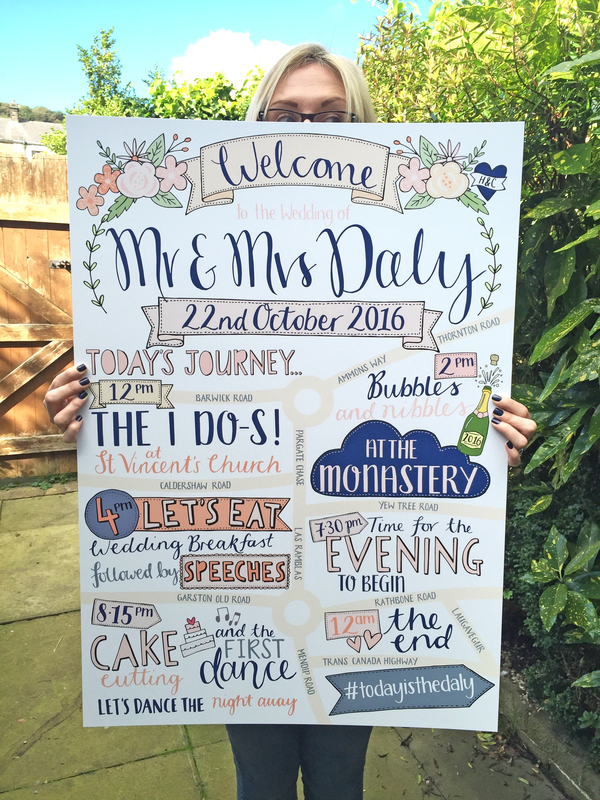 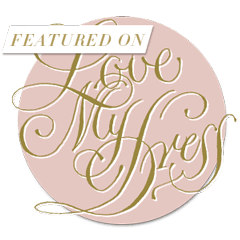 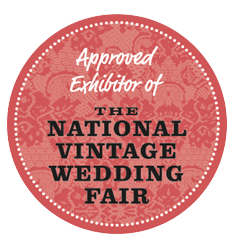 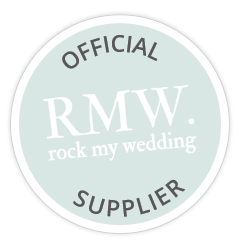 Printed on A1 size 3mm foamex boards, they are ideal for sitting on an easel and make a lovely keepsake for after the big day.